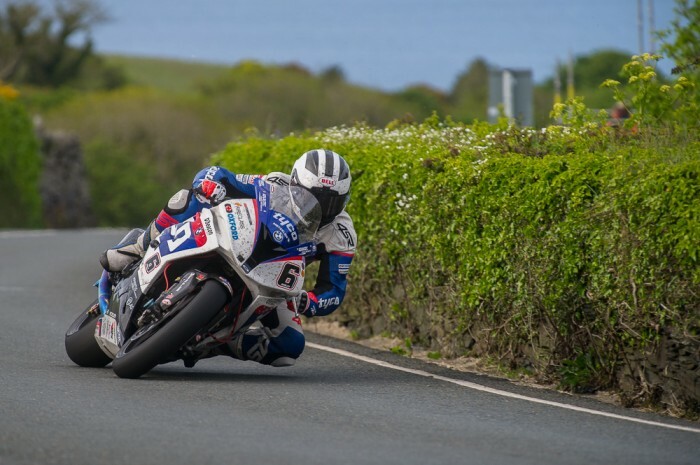 William Dunlop has today split with the Tyco BMW team but boss Philip Neill has said the door is not shut on their relationship. “Philip and all the boys at Tyco BMW were very good to me, so first of all I’d like to thank them for making me feel very welcome. I really enjoyed my two years with the team. I’d also like to thank Tyco, BMW Motorrad and Metzeler tyres for their support, which also helped me clinch this year’s Irish Superbike title,” said Dunlop. It is thought that Dunlop will return to the CD Racing team.